MUMOK– Nous Guide and indoo.rs brings you the modern-day museum tour guide. 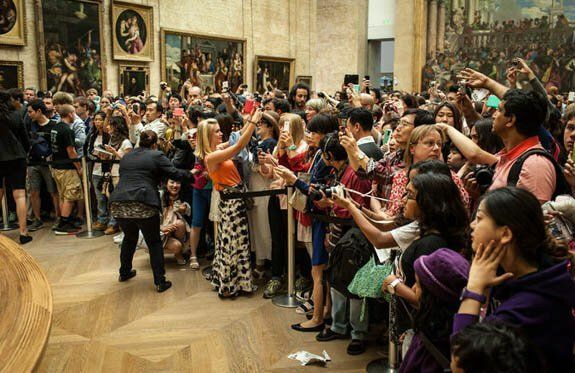 Going to a museum is a great experience and very visually stimulating. Seeing all these priceless pieces of art that have been revered for generations opening up our minds to what the world might have been like in the past. 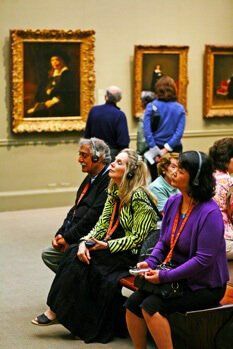 Though the quote makes light of looking back, “Golden Age thinking” is an interesting way to look at visiting a Museum. For the most part museums consist of articles/artifacts of the past or pausing a moment. Looking at and admiring their beauty and wonder is a fantastic modern day escapism. We have all been in a similar situation that, a great masterpiece that everyone “must-see” and just a tiny little card describing what it is about. The other scenario to avoid the clamor to read the description is walking around the museum with an audio guide all at the same pace and all in the same direction. Now it is time to find your own route! 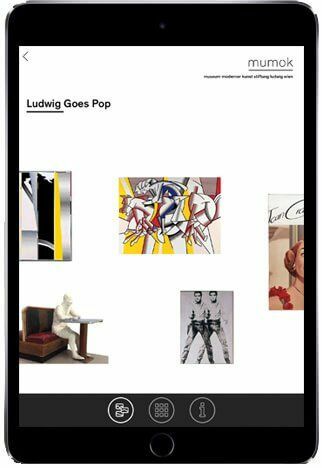 The MUMOK iPhone/iPad app, designed by NousGuide has just been upgraded to include proximity messaging for the Ludwig Goes Pop exhibition. What this means for the user is, that when they are in the proximity of a work of art, they can then have information, even in audio format, pop up and give then all the relevant information about it. This allows visitors to the exhibition to make their own route around the museum. The technology used to offer such an innovative was to navigate around MUMOK is Bluetooth Low Energy (BLE), Beacons (small transmitters) and indoo.rs SDK. This has been a challenging but fantastic project to work on as the building itself is very open, meaning the beacon installation was not a standard procedure, yet with the great team at MUMOK and NousGuide we are excited about the value that this new feature in the MUMOK app will bring to the visitors. 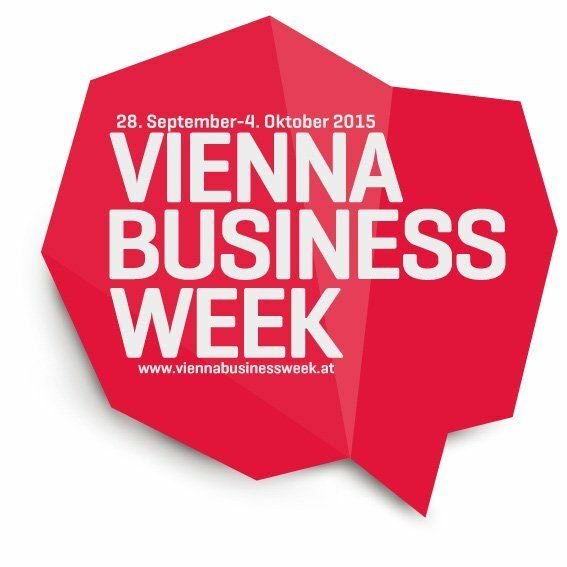 The App is available for download in German and English.